A holiday company attempted to stop Wales’ best-selling newspaper from including it in a story about firms allegedly underpaying staff, on the basis of “the amount of money” it spends with the newspaper commercially. But the Daily Post, owned by Reach (formerly Trinity Mirror) and edited by Andrew Campbell, ran the story nonetheless. 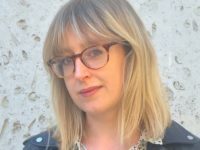 The attempted cover-up was uncovered by BBC Wales when Lyons Holiday Parks accidentally forwarded an email originally meant for a reporter at the Post to a BBC journalist. Oakfield Caravan Park in North Wales, which is owned by LHP, was featured in a list released by the Government in March to “name and shame” companies across the UK that had underpaid staff on minimum wage. In the email thread, LHP responded to the newspaper’s request for comment by asking the reporter to exclude the company from the article. The reporter asked: “Just getting in touch from the Daily Post as we had been sent a list of employers that the Government will name tomorrow for not paying the minimum wage. 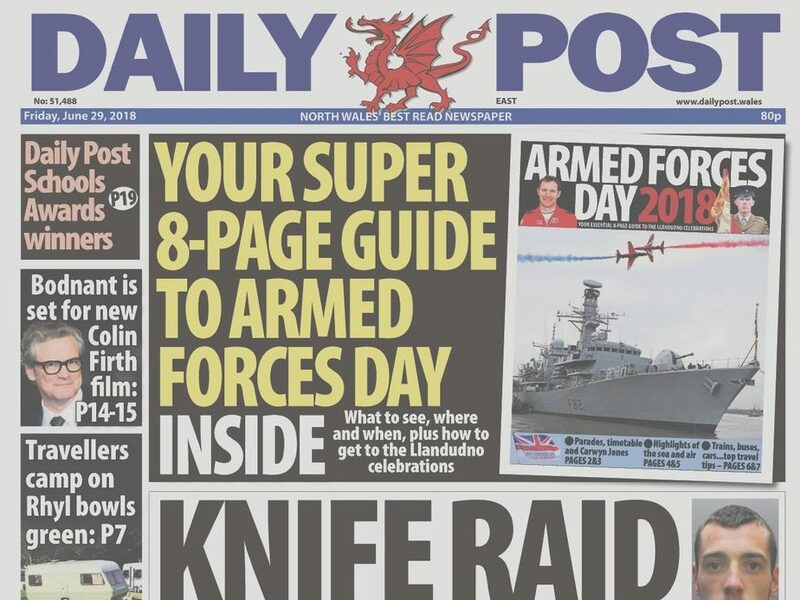 The Daily Post, which sells just under 20,000 copies a day (ABC figures) included Oakfield Caravan Park in its coverage of the list in March, published the day after the attempted cover-up. Daily Post editor Andrew Campbell told Press Gazette: “Fortunately it is rare, but not unknown, for advertisers to try to apply pressure to suppress what they perceive as negative news stories. LHP declined to comment on the matter. 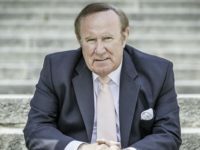 Mark Shipton, acting chairman of the National Union of Journalists in Wales, told the BBC: “With declining circulations and the need to raise advertising revenue it is perhaps inevitable that newspapers and news outlets in the private sector generally will come under this kind of commercial pressure. Oakfield was featured in the Government’s 14th round of “naming and shaming” after the publication of its Good Work plan. Business minister Andrew Griffiths said it was intended to “serve as a sharp reminder to employers to get their house in order ahead of minimum wage rate rises on 1 April”. The Government said Oakfield Caravan Park in Denbighshire had failed to pay £5,903.37 to two workers. The Daily Post said this had taken place over a seven-month period in 2016. The Daily Post has today published another article revealing that Lyon Holiday Parks has failed to pay more than £7,000 to 12 workers. Ben Williams, head of marketing and customer services at LHP, told the paper: “There were a small number of isolated cases identified, however all of these issues have now been rectified. “We are a family run organisation, and pride ourselves on ensuring the welfare of our valued team members”.